I wasn't sure I wanted to write this post. But I feel I should, not only as a cautionary tale but also as a way of remembering someone whose life was far from easy. Beginning genealogists get a lot of advice; don't take others' research as fact, check multiple sources, document everything, and so on. Sometimes, though, people also mention what I have to think of as the "darker side of genealogy" -- what happens when you find something out that is unsettling or even shocking? A number of people have written about this issue, to mention just a few: Sue Shellenbarger wrote in the Wall Street Journal about how people are affected when they find something disturbing in their history. hayden in Daily Kos has written about one of the ultimate shocks: How do you feel when you find out one of your ancestors owned slaves? And Lisa Alzo gives us advice on how to document troubling things we find out through our research. Thank the person who nominated you and link to that blogShare Seven things about yourselfNominate 15 bloggers you admire (or as many as you can think of! )Contact your bloggers to let them know that you’ve tagged them for the One Lovely Blog Award 1. Done, but I'll say it again -- thanks so much for nominating a newbie to the genealogy blogging community. 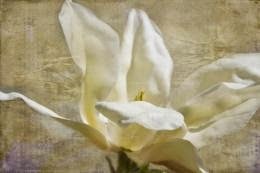 I haven't done a lot of research with siblings, though from what I hear everyone say, it's important to focus not only on the direct ancestors but on the siblings as well, because we can gain insights from that research, too. 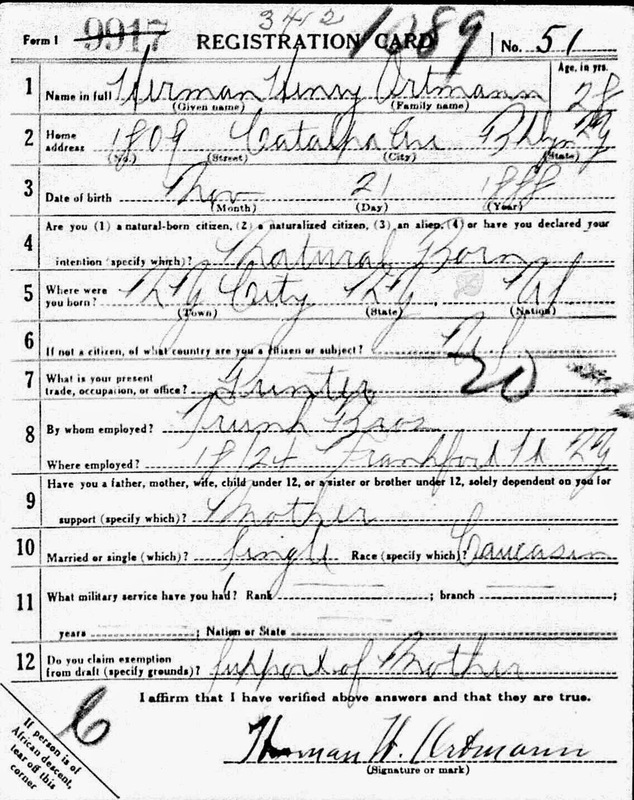 My grandfather, William John Ortman, was the last of nine living children of Joseph Ortmann and Annie Schwietering Ortmann. Joseph and Annie were both German immigrants, but they met in the U.S. and all their children, four daughters (Mary Theresa, Anna, Adelaide, and Catherine), and five sons (Augustus, Joseph B., Herman, Henry, and William) were born in the United States. This week on "Saturday Night Genealogy Fun," we're thinking about great-grandparents, and whether our children knew them. Sadly, the women in my family in recent generations seem to have delayed having children. My mother was born when her mother was 40, and my son was born when I was 34, so the likelihood of him knowing any of his great-grandparents was slim-to-none. Actually, none. And his maternal grandmother, so sadly, was gone by the time he was four. My cousin, however, married young and had children young, so I'm sure they knew their great-grandmother, at least for a short while. Both grandfathers died early, 1952 and 1957, so they were long gone before any children were born. I'm a child of the 1950's. From my current vantage point in the 21st century, the 50's look positively antique, but those days were full of exciting new things. 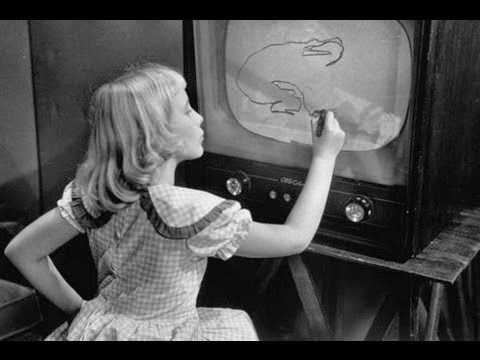 The most magical was television. 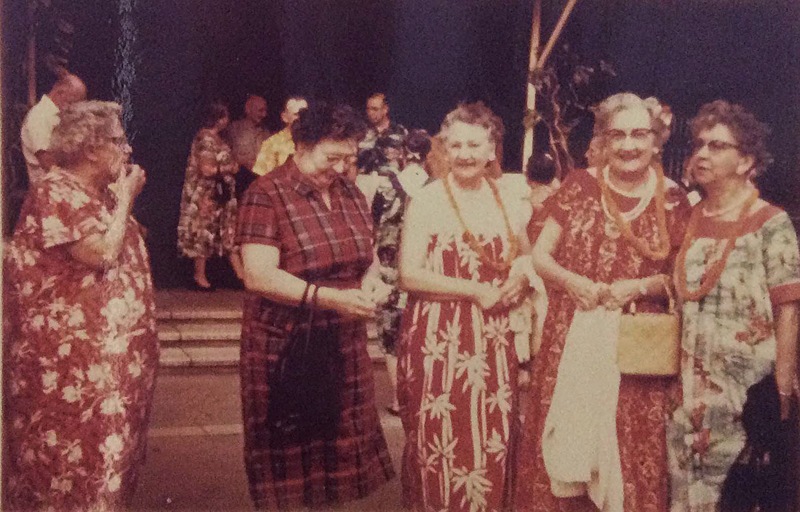 Almost wordless: My grandmother took a trip to Hawaii with a senior women's group, as depicted in this photo. My grandmother is the one in the striped red-flowered muumuu -- isn't she just tons more stylish than any of the other ladies? I wish I knew where that dress is. I think she looks pretty good. And for a special bonus, a mystery question: Here I am with my siblings watching something on tv. You get big bonus points* if you can guess what we're watching. Clue: 1) It was a special show. 2) The year was 1956. It was The Wizard of Oz. First time it was shown on television. I've referred to myself as a "beginner" or "advanced beginner" in these pages a number of times. We all start out as "beginner genealogists," but when do you get to leave that designation behind? Becoming a better researcher is surely one way; when you move beyond searching on ancestry.com or familysearch.org and begin looking in archives, requesting microfilms from the Family History Library in Salt Lake City, looking through historic newspaper files, you've moved past beginner status. Becoming a better interpreter or storyteller is another way. Unless we come up with an ancestor's handwritten journal (surely the Holy Grail of genealogy) or a detailed newspaper article from the time, we are always looking at a few bare facts and weaving stories out of them. We leave beginner status behind when we leave the realm of fantasy and begin to look at context, history, social practices, and so on, to help us tell our tales. Surname Saturday: The Word Cloud Expands! 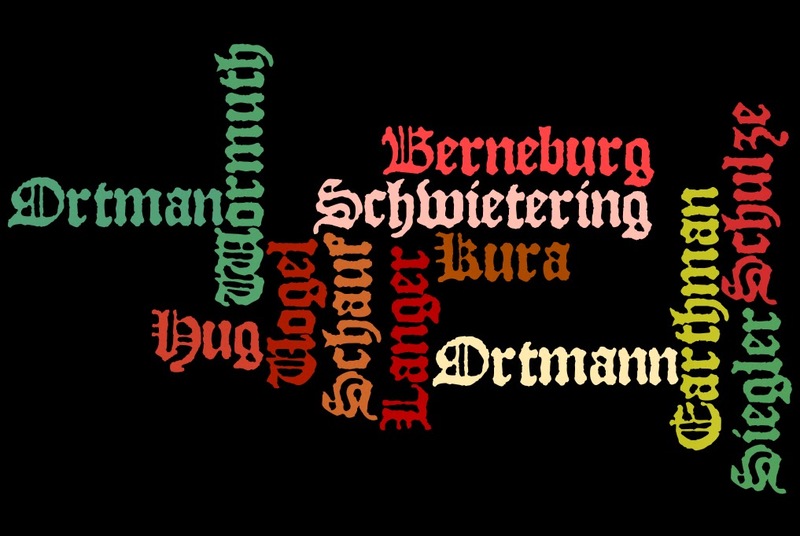 A while ago (in June, actually), I did a "Wordle" of my family surnames. It wasn't too big, because I didn't have that many names. Look how many new names! It amazes me that you can start with two names, your mom's and dad's, and before long have 40 or so names that you're connected to. 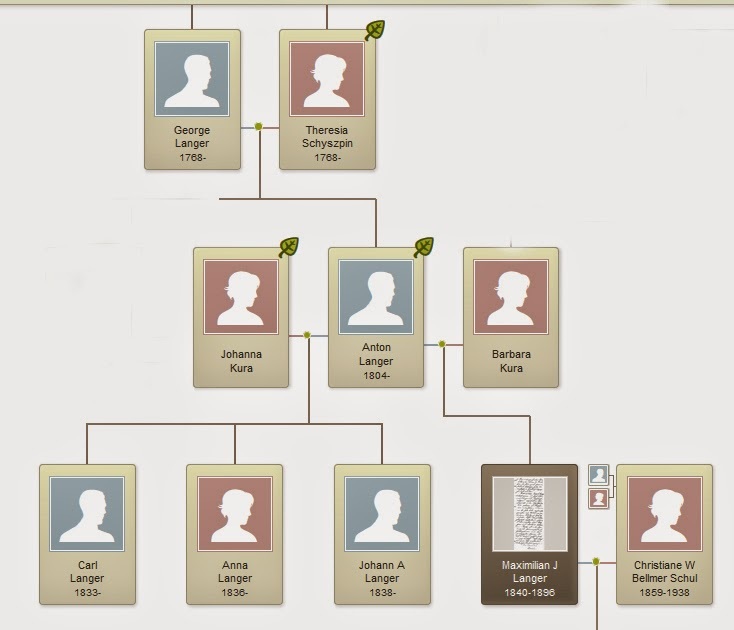 This is one thing that's great about genealogy: you can see your progress, literally see it. I've made a lot of progress just in the past three months! Do you see any names you recognize? I don't want to write this, I really don't. It's been 13 years, but in some ways it's as real as if it happened yesterday. That's the way it is with life-changing events. But in the interest of recording historical events that have happened in my lifetime, I will. We were living in California, not far from San Francisco. My son was getting ready to go to high school; I went to the bottom of the stairs to ask if he was ready, and he said, "Mom! 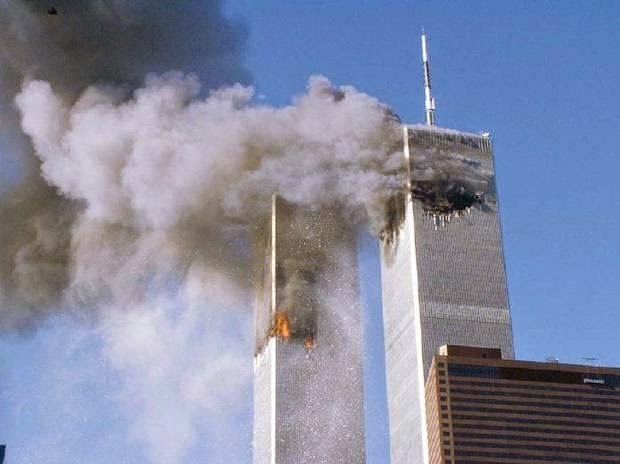 Somebody flew a plane into the Twin Towers!" The person he car-pooled with had called to say she wasn't going to school and had given him the news. 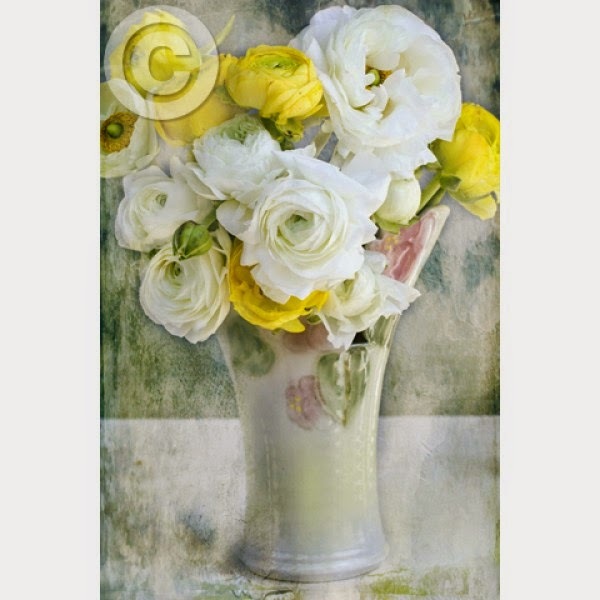 2015 is shaping up to be a big year, genealogically speaking! 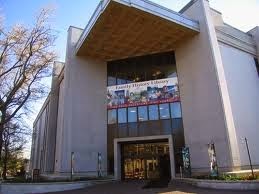 In February, I go to Salt Lake to the RootsTech conference, along with spending a couple of days at the Library. I'm really excited about that and will be planning my research very carefully so as to get the most I can out of the short time I'm there. In June, the family will gather in Minnesota for a few days on a lake, a get-together that I hope will happen! It will be my family, my sister's family, and my brother's family, maybe 15 or so people in all. We did this a couple of years ago, after my niece's wedding, and it was a blast. Late nights, sitting around the fire, telling stories; my sister and I painting lake scenes; going out on a boat. And nobody in the world can make me laugh like my brother and sister. We laugh a lot. Talented Tuesday: What's My Line? I'm going to slant the topic a little today -- I'd like to write not only about talents, but occupations as well. I think it's interesting, what people choose to do with their lives, and whether that grows out of their natural talents. Of course, once past my grandparents, I can only speculate, but since half of genealogy starts out as speculation anyway, you won't mind, right? Today I'll start with the people I know or knew in life. As he does each Saturday night, Randy Seaver of Genea-Musings poses questions for everyone to answer, should they find themselves at home on Saturday night with nothing to do. :) This week, it's about the "genea-prize" we got from our research in August. I'll post his questions at the bottom. 1) I did a lot of genealogical research in August. I got my great-grandmother Anna Schwietering Ortmann's and great-great-grandmother Sophia Hug's death certificates; I received documents from the City Archive in Hannover that allowed me to get one more generation back on the Berneburg line; and I spent many, many hours in the local Family History Center researching the Langers on microfilms I had ordered from the library in Salt Lake City. I also decided to go to RootsTech in SLC in February. That's huge! You know those results that Ancestry or Family Search throw up at you that seem totally random? You think, why in the world are they giving me these crazy results? (I actually have a bone to pick about this, but I'll keep it until the end.) Well . . . every now and then there's something kind of tantalizing in those results that catches your attention, and you wonder -- could that be them? They are "the teasers"! The other day, Valerie Hughes challenged fellow bloggers to write about the historical events in their lives. She wrote about having lived through the assassination of John F. Kennedy, and I would like to write about that, too. 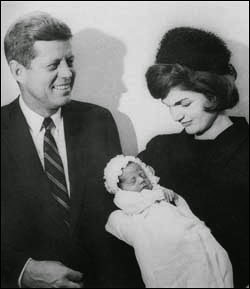 John and Jaqueline Kennedy with their son, JFK Jr. It's hard to describe at this point how exciting it was for the country to have a president like JFK. He was young, he had small children -- I guess the comparison is to the first time Barack Obama was elected president. So many people were happy, but in JFK's case it was liberals, Democrats, and the many, many Catholics in the country, some of whom have a portrait of JFK on their living room wall to this day. They were a beautiful couple, John and Jackie -- they seemed to live an enchanted life, she was popular all over the world, and he was so obviously proud of her. Following the Mamie Eisenhower years, she was a gorgeous breath of fresh air, and the two of them were impossibly glamorous.